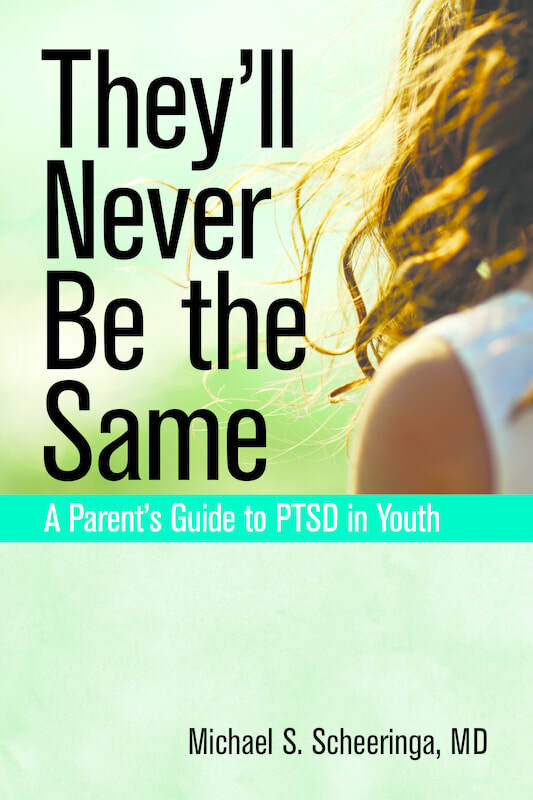 ​The first book on the market that covers what parents and youths need to know about PTSD from A to Z while debunking the myths and demystifying the science. Dr. Scheeringa hopes it's a book that clinicians will recommend to families, and professors will use in classrooms. ​Four years after the publication of his groundbreaking research study that showed that cognitive behavior therapy is both feasible and effective for very young children with posttraumatic stress disorder (PTSD) Dr. Scheeringa published the background, results, and the full treatment manual. This book describes his 12-session treatment protocol with step-by-step instructions and worksheets that can be reproduced for therapy sessions. The book contains new material on how to assess PTSD in young children and vignettes from real cases. 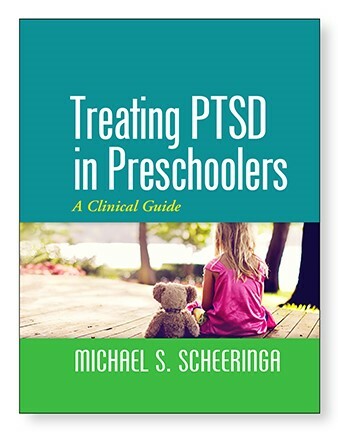 Treating PTSD in Preschoolers: A Clinical Guide is the first book to describe a scientifically-supported, evidence-based approach to treat PTSD in very young children. Published by Guilford Press, 2016. Books may be ordered from amazon.com or may be available at your local bookstores.